Piccalilli is a classic British relish made from a selection of seasonal vegetables, which are pickled with spices then should be left to mature to bring out its deep taste. The salty-sour flavours are delicious served alongside rich terrines and cold meats. 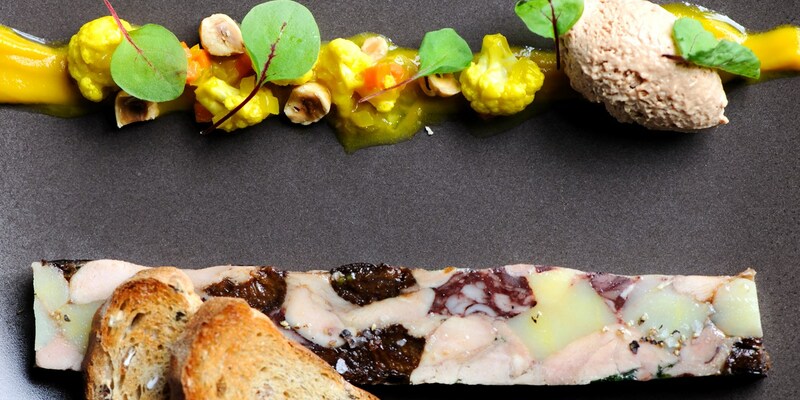 Browse this collection of piccalilli recipes for inspiration, including Galton Blackiston's version which is served alongside his ham hock terrine, Josh Eggleton's classic pub piccalilli, and Matthew Tomkinson's chicken and black pudding terrine, which includes his own piccalilli recipe.